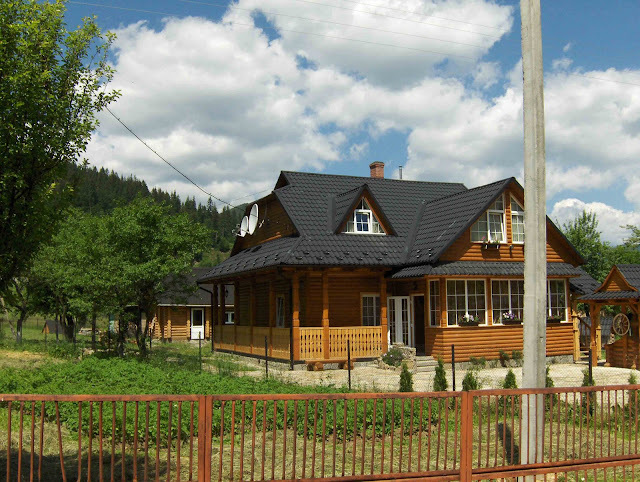 Prices for staying in the Ukrainian Carpathians B&Bs and lodges are very different. If you would like to live in the typical wooden hutsul house with all comfort (TV, video, refrigerator and bathroom inside of house), you have to pay about 200 UAH -350 UAH ($40-$80) per day. But if you think that these prices are too high, you can stay in a house just for the 20UAN -50 UAH ($4-$10) per day. But again! You have to be ready that all the facilities usually outside.